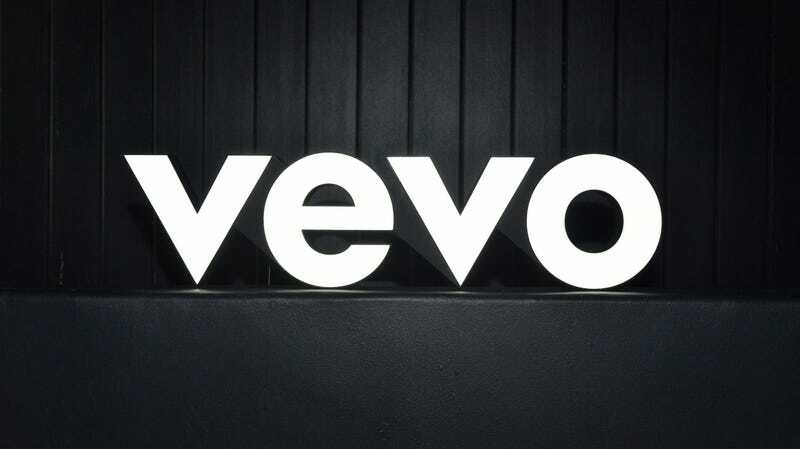 Vevo, the major label-owned music video service, is pulling back from the spotlight. On Thursday, the company announced that it will be shutting down its website and mobile apps over the next few weeks. Don’t sweat if you forgot all about the existence of Vevo. The video service was created in 2009 by a handful of major music labels (Sony Music, Universal Music Group, and Warner Music Group) for the explicit purpose of wrestling YouTube’s control over online video watching. Obviously this worked and no one uses YouTube to watch music videos anymore—I kid, but Vevo did break even last year, according to Billboard. Today’s announcement closely follows the launch of YouTube Music, a service that could have drawn even more attention away from Vevo’s redundant offerings. YouTube Music is Google’s third—or fourth, who’s even counting at this point?—attempt at a paid music service. Luckily, Vevo-branded videos aren’t about to go anywhere, as most of them are already on YouTube. If you have any playlists saved on the Vevo service, however, don’t expect those to last much longer. So goodbye, Vevo. Your reason for existing was always a bit confusing, but it was still a pretty okay run.